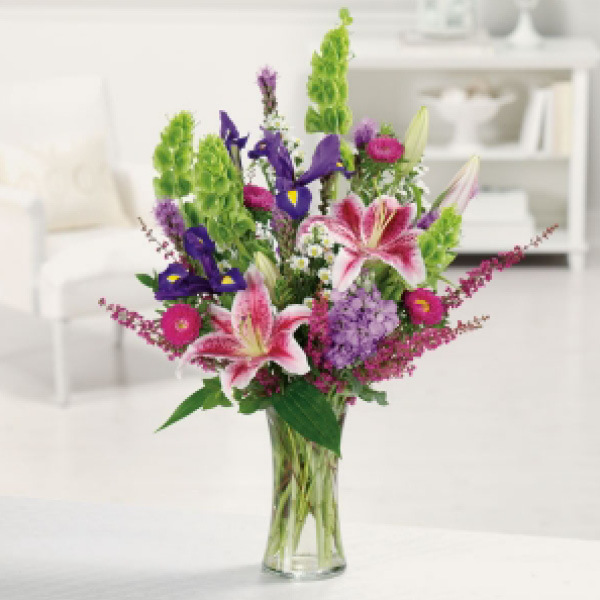 When it comes to birthdays, nothing beats a gift of flowers from a local florist member of Direct2florist - after all, what tops the feeling of receiving flowers personally delivered on the big day itself complete with a special card message? Our florists are ready and waiting to help you sort out the perfect gift for a loved one, friend, or family member, wherever you want to send flowers in Canada. From a romantic delivery of a dozen red roses for that special someone, to something suitable for a mum, neighbor, or distant cousin, here at Direct2florist we're here to help. Our local florists can also add on a box of chocolates, birthday balloon or cuddly toy to make your flower delivery extra special. 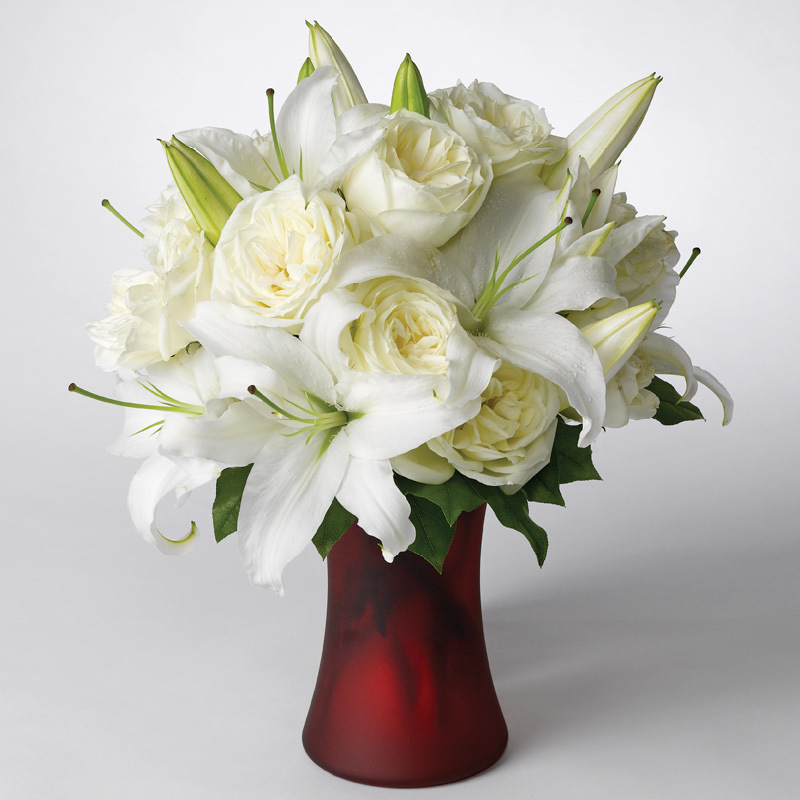 A beautiful array of white flowers arranged in a red vase suitable for any occasion. 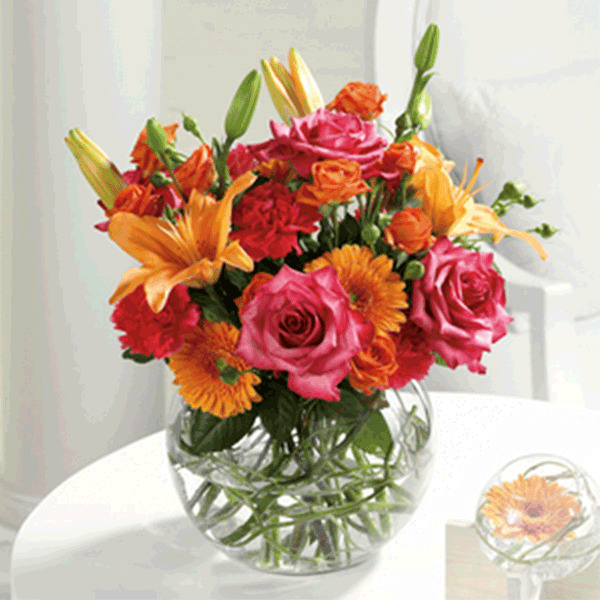 When you come to us here at Direct2florist, you can be sure of finding all the birthday flowers you could need. 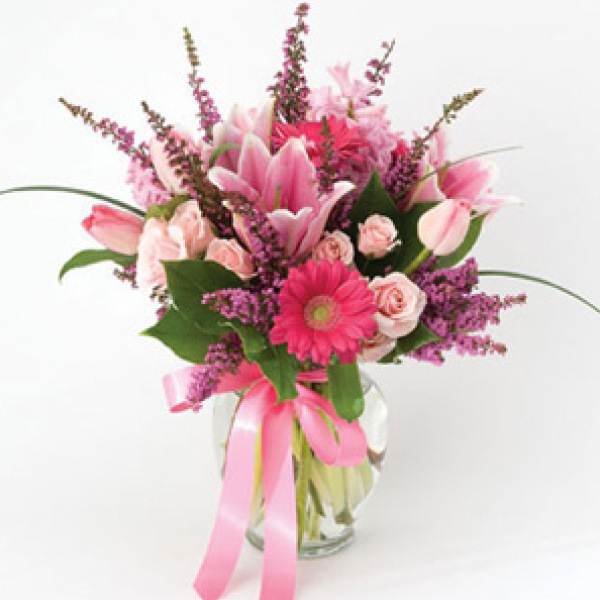 There's a massive selection of birthday flower arrangements to choose from, suitable for all tastes and all pockets, all personally made by our skilled florists and delivered the birthday girl's or boy's big day. 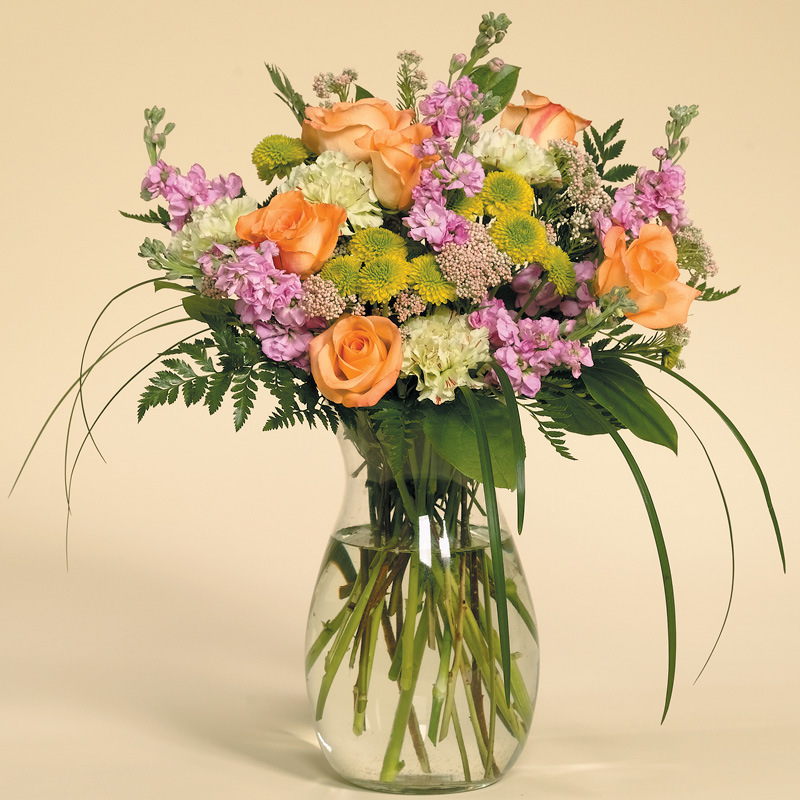 Direct2Florist is a one-stop shop for birthday flower delivery, connecting you with local florists in most cities across Canada. 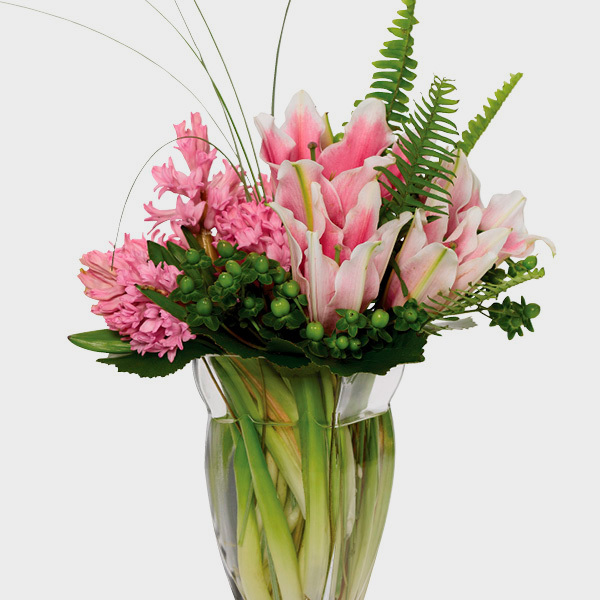 You can find the closest florists and flower shops to anywhere you want flower bouquets delivered in Canada, even having them delivered the same day as long as your order is placed before 2pm. Ordering is easy too. All you need to do is select your destination and have a browse through the florists in the vicinity, all of which will be able to craft you the perfect birthday gift of flowers. Once you’ve made your decision, you can place your order, with your flower delivery instantly arranged on the day you want – it couldn’t be simpler. 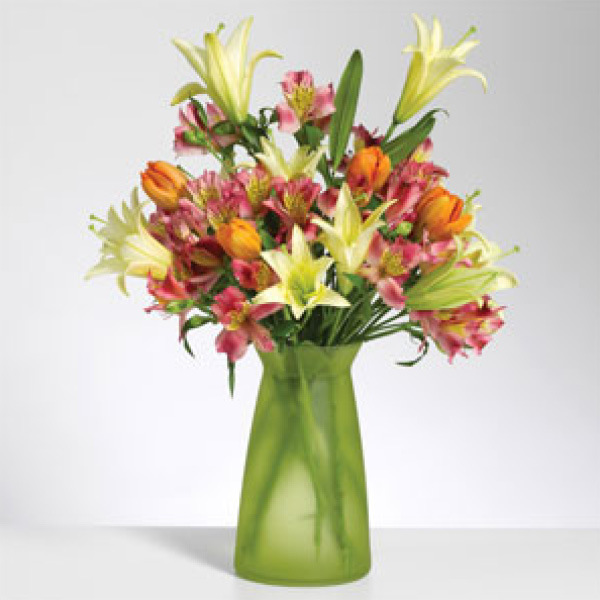 All you have to do is sit back and wait for your birthday flowers to arrive at their destination – you don’t even have to leave the comfort of your own home!